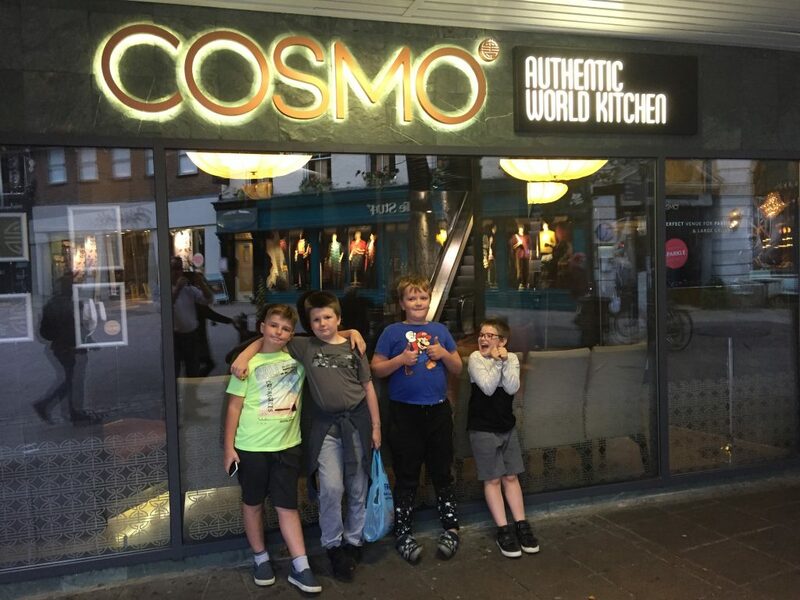 Our residential pupils from Ibstock House visited Cosmo’s in Norwich on 19th September. 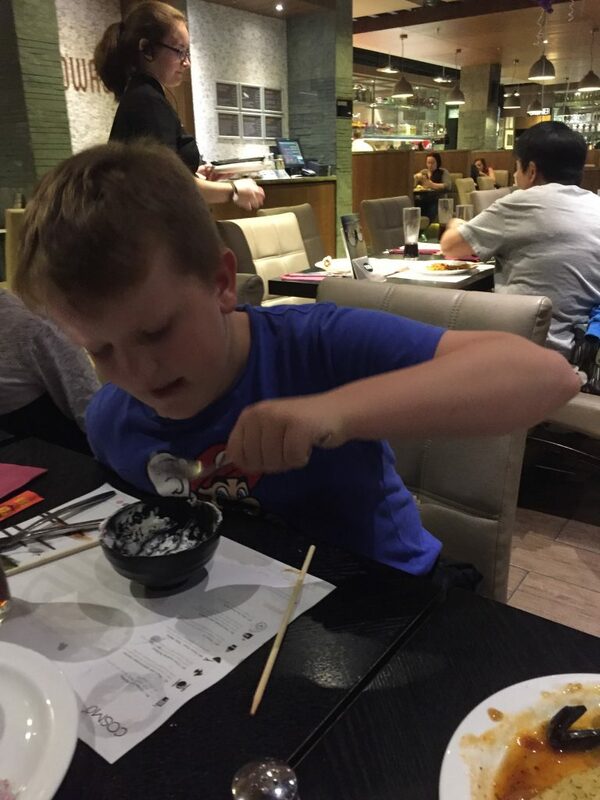 All four boys really enjoyed the life experience which involved trying new foods from around the world. Their manners were of a very high standard and were a pleasure to take out. 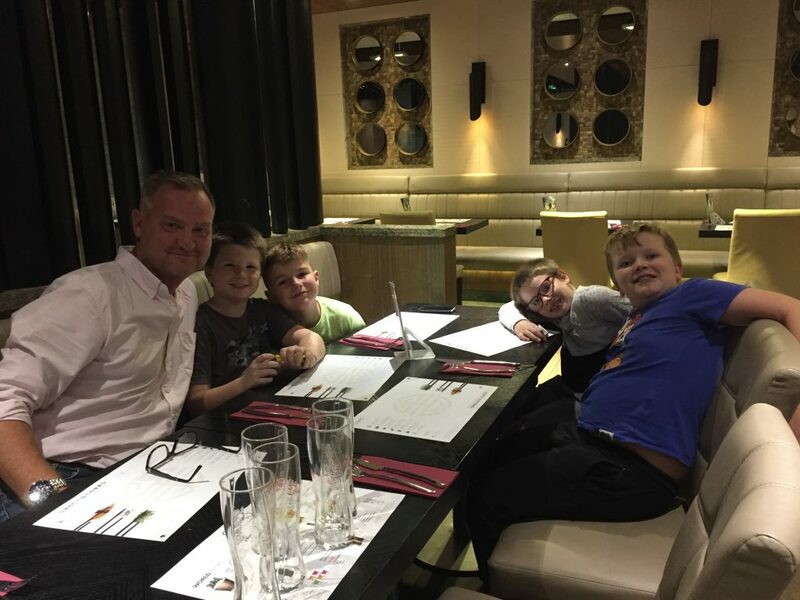 The boys from key stage 2 felt able to help themselves to the buffet without any assistance and were independent in asking the restaurant staff for extra amenities. 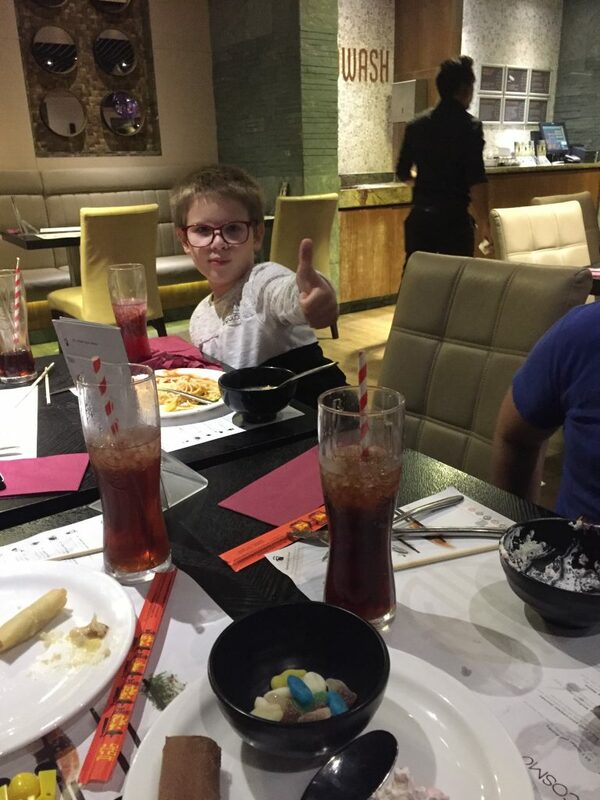 The behaviour of the boys was of very high standard and were praised by staff for their efforts.